For more information, visit Girls Game Overview on US Lacrosse. 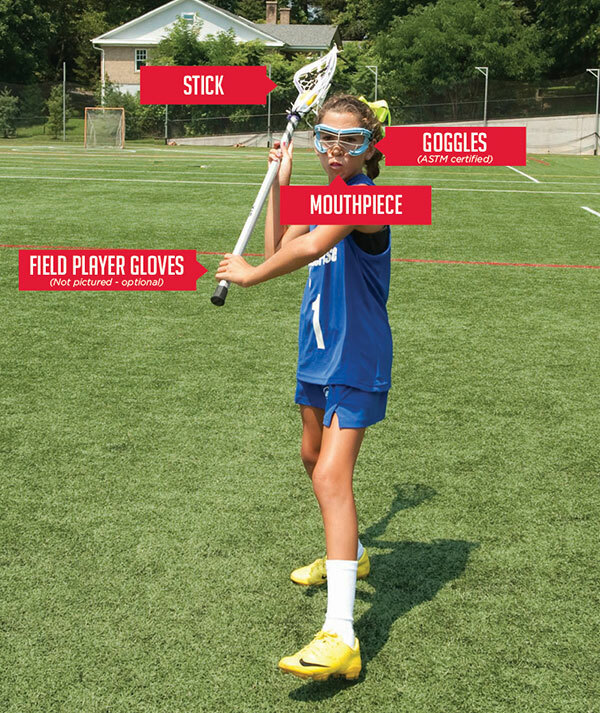 Purchase a women's stick (often called a standard stick), not a youth or boy’s stick. Expensive sticks are designed for more experienced players. If you are in Grade 2-8, it is not necessary to buy a top-of-the-line stick. 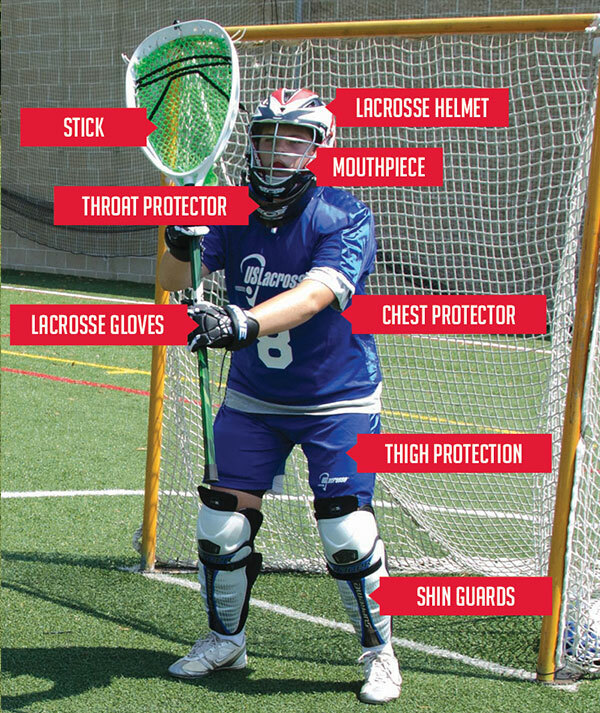 If you are not sure what kind of stick to get, please talk to someone who sells lacrosse equipment. Lacrosse Unlimited in Wellesley will be happy to talk to you. Sometimes stick shafts can be too long for optimal cradling and passing and therefore can be cut. Parents can help create a looser pocket for newly purchased sticks by loosening the strings and using a lacrosse ball to create a deeper pocket.